You are currently browsing the autofish.net Web log archives for September, 2012. Over the past few years, I’ve come across several For some reason, I’ve come across a lot of very good French synthesizer music from the late 1970s and early 1980s, most of which seems to have only ever been released on vinyl. Fortunately, things that would be hopelessly obscure are often not difficult to find on the Internet. 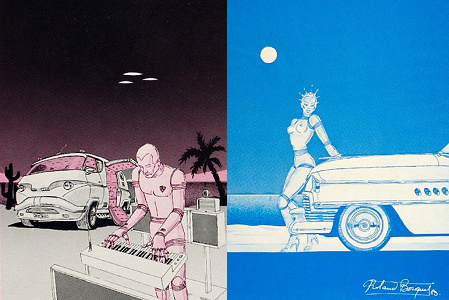 The two main albums to look out for are Robot Bleu and Robot Rose, each of which includes one of my two favorite songs of his (but by no means the only good ones), “Paradia” on Robot Rose and “La Suite D’Elsa” on Robot Bleu. And if you like that album, you’ll probably also like Cosmos 2043. I was drawn to the synthesiser because it enabled me to realize a symphonic vision that previously would have needed many musicians. With the synthesiser I could create the kind of sci-fi music you will hear on the “strange world of Bernard Fevre,” and then in the clubs it was the African rhythms that inspired me. I found that by mixing the primal beats with the electronic textures and melodies, it created a kind of “disco” sound. But for many people it was too new, too original, and they didn’t consider it disco at all. 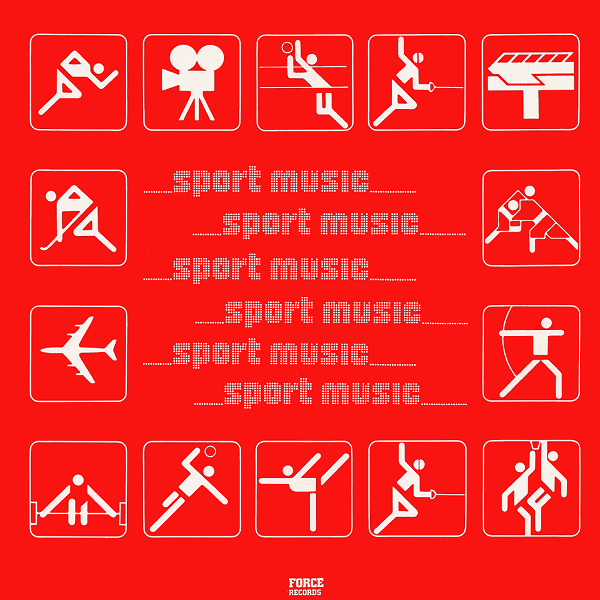 I don’t know the story behind the albums Sport Music and Sport Music II. I’d guess that they might have been made to accompany television sports. Or maybe not. But I can tell you that they are very good, if you like this sort of thing. 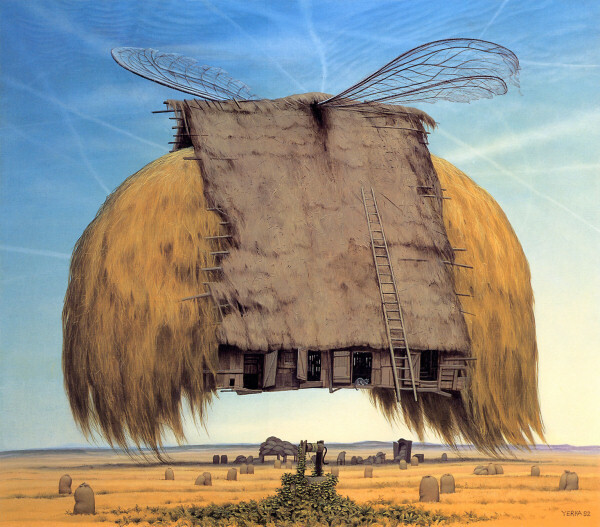 Beksiński isn’t my only favorite painter from Poland. 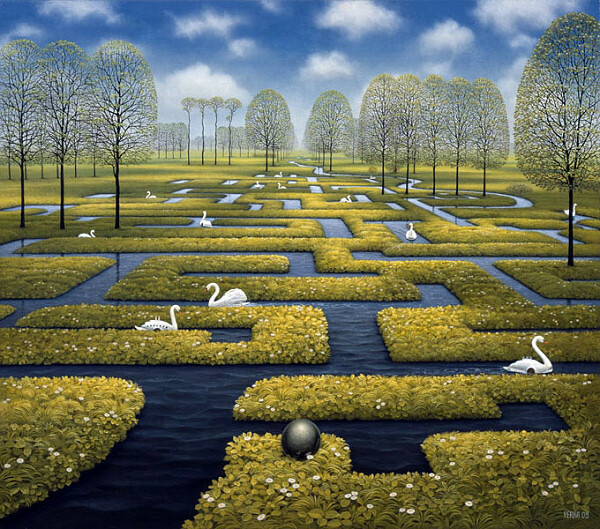 Jacek Yerka has a different style, but his work is also nice and surreal. 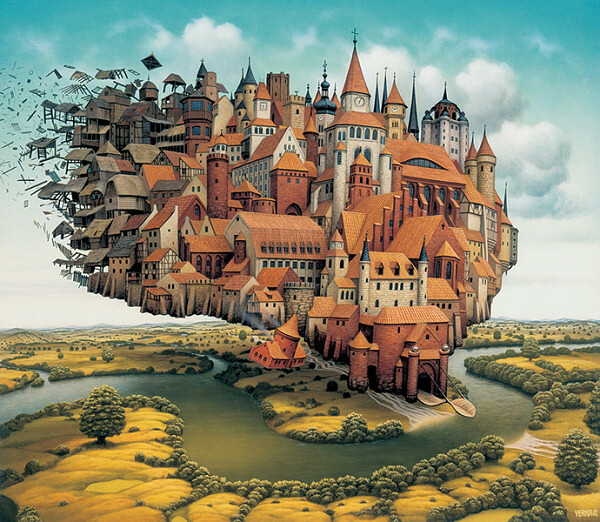 In the early 1970s, after my struggle with technique and lack of skills, I took off on my uninterrupted cycle of retrospections, dreams, and imaginings. I systematically painted everything of import to me from my early childhood. Some of these paintings have been ready in my head for many years. I knew exactly which one would follow next. I hold on to one very key principle. Whatever has not been in my own head cannot be allowed to come into my paintings. For me this is a kind of honesty and genuineness I feel I must attach to my work. Unfortunately, the book seems to be out of print as of this writing. 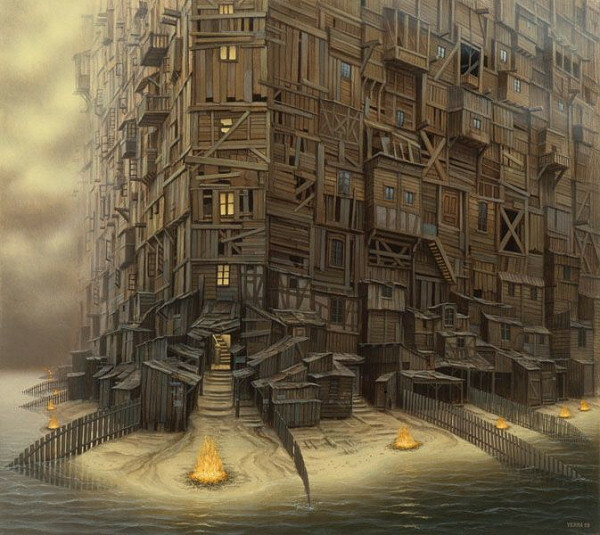 But fortunately, examples of his work are easy to find on the Internet. 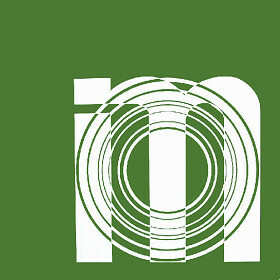 The artist’s official site includes an extensive gallery. 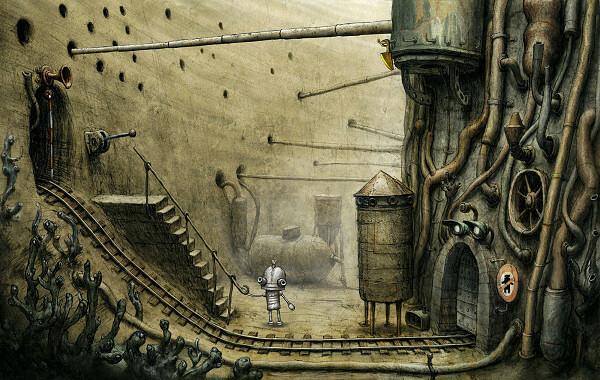 When I played Machinarium, I was impressed by many aspects of the game. One of those aspects was the soundtrack. The song “Clockwise Operetta” especially stood out to me the first time I heard it. 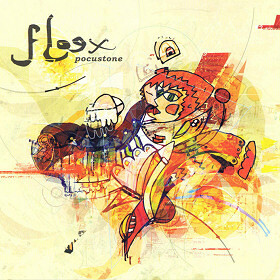 When I went looking for more music by Tomáš Dvořák, the Czech composer of the Machinarium soundtrack, I found his 2001 album Pocustone. I was happy to discover that it is just as good as the music in Machinarium (and in fact, it was the reason Amanita Design asked him to work on Machinarium). 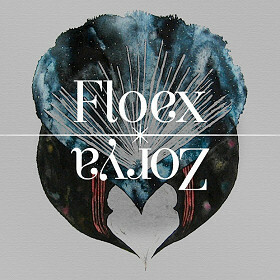 Dvořák released another Floex album called Zorya ten years later in 2011. It is also excellent. You can download the song “Casanova” from it for free here. My studio it is really laboratory with different components what I am trying to mix up together. I am originally clarinetist so this is my main acoustic instrument. However you can also find piano, metalophones, pianet, kalimba, melodica, acordeon, shakuhachi and several other instruments in my studio. 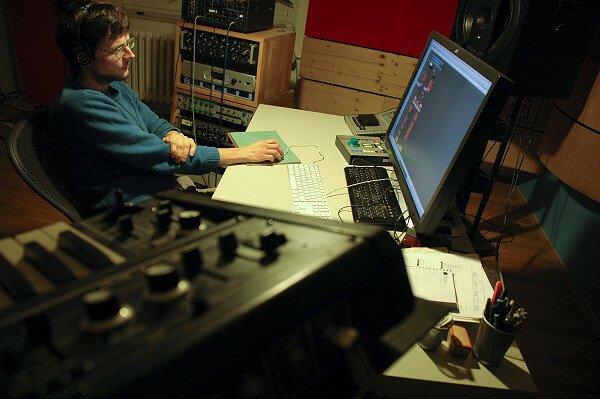 And then there is computer, synths, effects – sound design and mix is maybe 70% of the time I spent over the song when I work on it.